If you are looking for a thought provoking gift which can lights up someone’s life then, take a close look inside Sparrow Design art shop! The Sparrow Design art shop is located in Toronto. However, you can shop from anywhere and we ship everywhere! Spring is finally here and Easter is just around the corner! Days are getting longer, flowers are out, grass is growing, sun is shining! 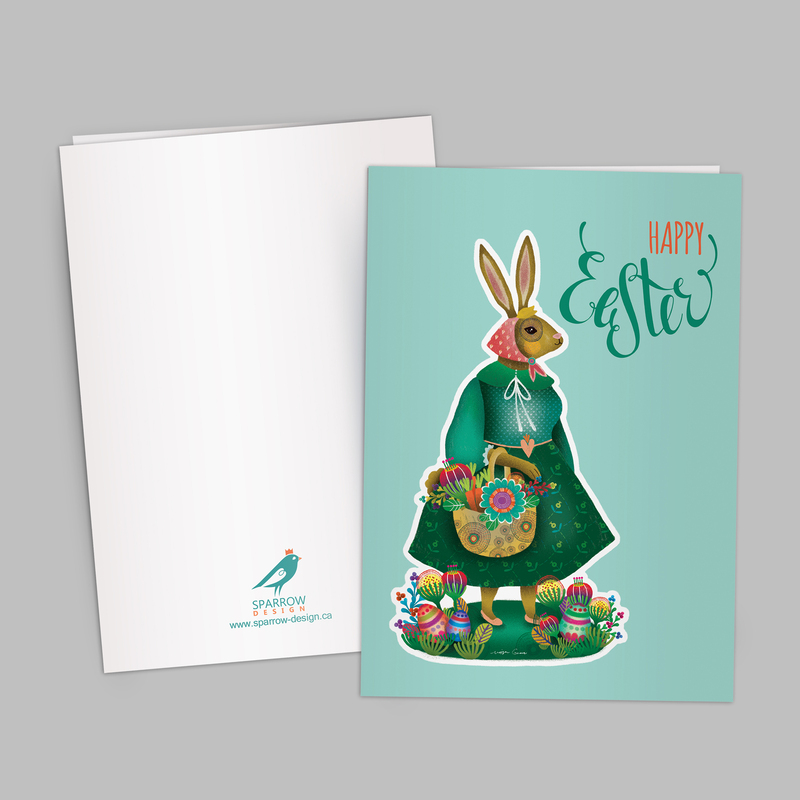 For sharing good vibes with your loved ones, you may want to order a beautiful Easter card with bunny theme. That is why our Easter bunny figured out that it is time to show up! 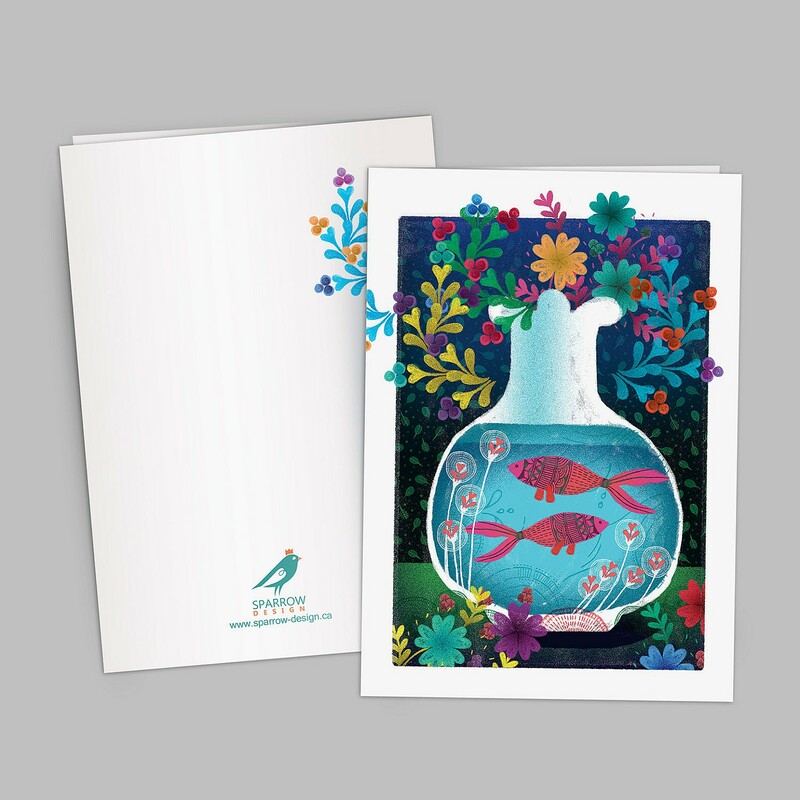 Easter Card image is from the original paintings done by Mojgan Ghare and have been meticulously reproduced onto thick textured card stock. We use the finest material. 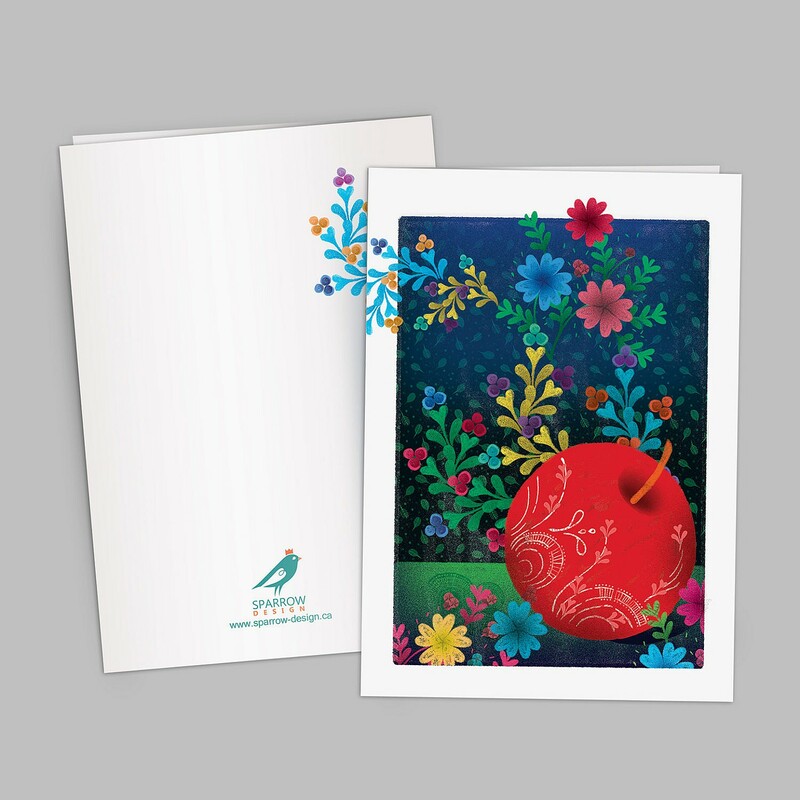 The greeting card is printed on high quality card stock paper. The paper is bright white, non-glare and has a matte-finish with luxurious weight and feel . It provides deeper black density and precise tonality in dark areas. The matte-finish yields crisp text and accentuates highlights. 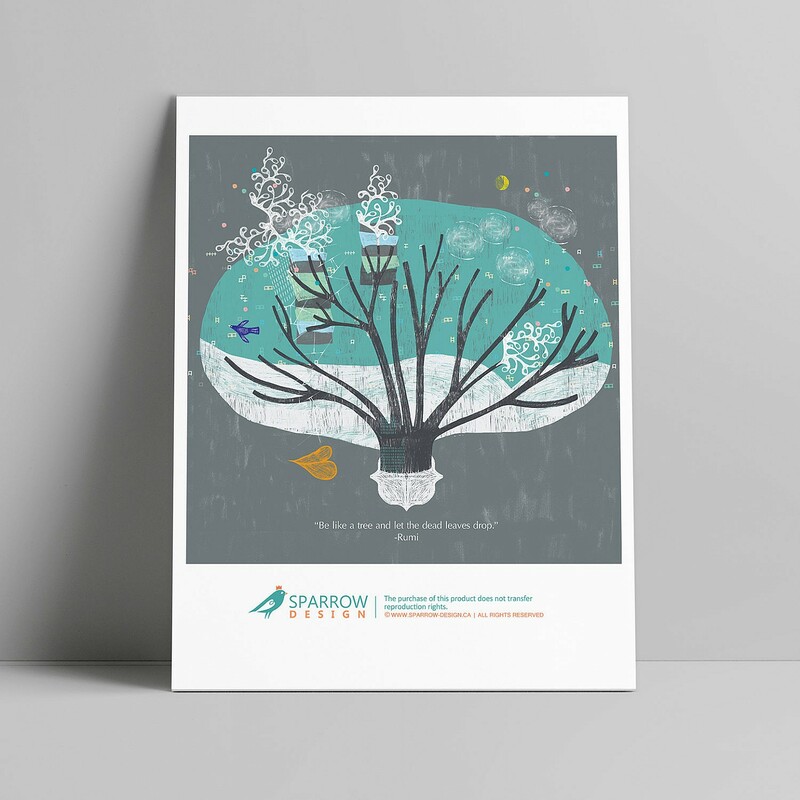 The artwork is printed with high quality archival inks to ensure this print never fades. Each print is packaged individually to ensure the best quality and care. Please note that due to different brand of monitors, actual colors may be slightly different from the product image. The Sparrow Design art shop is located in Toronto. 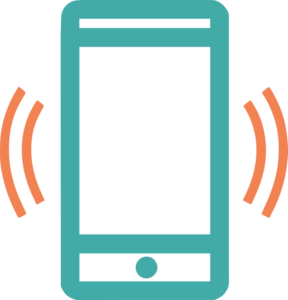 However, you can shop from anywhere and we ship everywhere!